I would SO see this movie. 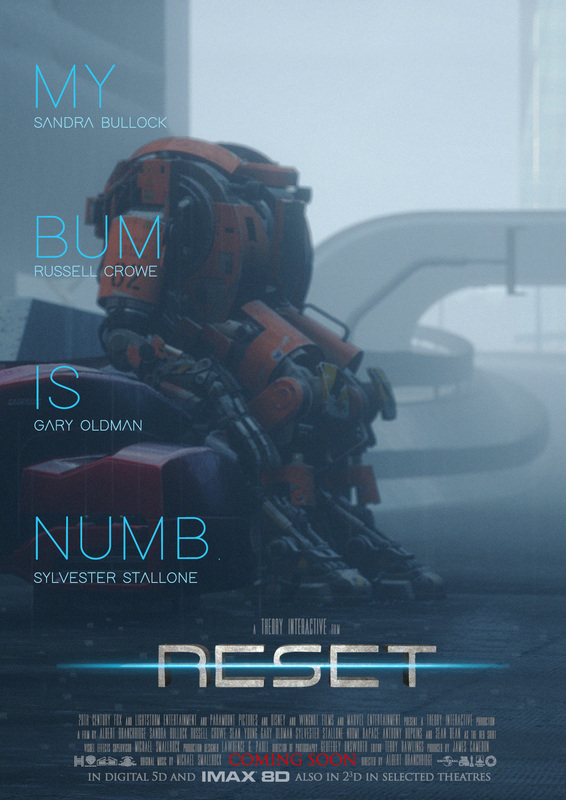 Could we have this poster as actual Reset merch? Because I think it’s hysterical, and kinda cool at the same time… I’d buy it! Ah. late to the party. Oh what a big laugh. I like the 3d logo and of course also the small print on the poster haha. As for the release date. Guys you got my full support and trust!